February 1st this year was supposed to mark the beginning of implementation of the set of anti-corruption laws adopted in June last year in FBiH. However, this didn’t happen because the basic preconditions haven’t been met, as was confirmed at the FBiH Government’s session held on January 28th. The implementation of anti-corruption laws will be postponed until January1st next year, according to the new proposal which the Government sent to the FBiH Parliament in the matter of urgency. When the FBiH House of Peoples adopted the Law on the Suppression of Corruption and Organized Crime, the Law on Confiscation of Illegally Acquired Assets, amendments to the Law on Criminal Procedure and the Law on Courts, and a new Law on misdemeanors on the 6th of June 2014, the FBiH Government described this as a historical step forward. 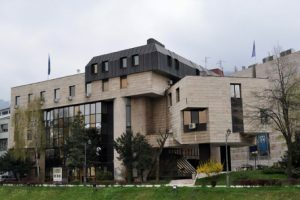 When these proposal laws were adopted in the House of Representatives, Prime Minister Nermin Niksic also said that it was “the day when we started to write history of fighting against corruption”. 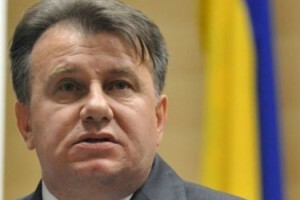 Niksic has since repeatedly stressed the need to immediately provide all necessary conditions for the laws to be applied. 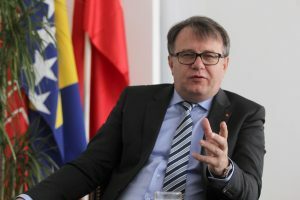 “We need to make an operational plan to create conditions for the competent authorities, which are to be formed, to start a resolute and efficient fight against corruption, organized crime and other forms of serious crime in the Federation of BiH in order to radically change the present state of affairs. For this to be achieved, we need to provide the space, human resources and finances and this is what we shall do.” Niksic has stated during his meeting with Zdravko Knezevic, federal prosecutor who was voicing his concerns about delays in implementation of anti-corruption laws in December 2014. The radical change in the state of affairs is, however, not happening. 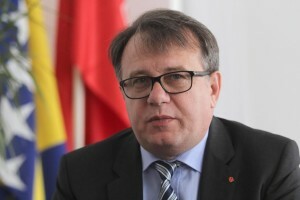 After February 1st, the FBiH has fallen into a legal vacuum which will practically put a halt on any kind of fight against corruption and organized crime, since the new Law on the Suppression of Corruption and Organized Crime has stripped the Cantonal prosecutor’s offices of their jurisdictions in these matters. At the same time, the special departments which should be in charge for the implementation of this Law have not been formed. It is said that the law establishes special departments in the FBiH Supreme Court and Prosecutor’s office, but since the required capacities for these departments have not been provided, the amendments to the law will postpone its implementation until January 1st 2016. 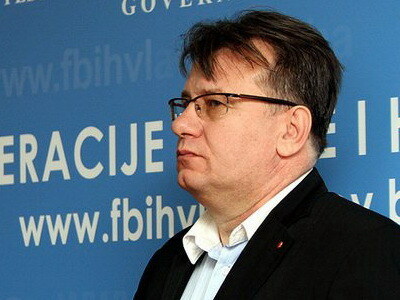 In regards to the Law on Confiscation of Illegally Acquired Assets, FBiH minister of justice has announced that its implementation will begin on March 11th, but the full implementation of this law will also have to wait that of all other anti-corruption laws. Judging by the current state of things, the ambitiously announced and long awaited „federal USKOK“ will not be established for at least one more year, leaving Prime Minister Niksic’s promise on „the beginning of historical fight against corruption“ unfulfilled for the time being.